It was on the 2nd of February 1968 at the world-famous Marquee Club in Wardour Street that Jethro Tull first performed under that name. The group would go on to become one of the most successful and enduring bands of their era, selling over 60 million albums worldwide and entering the cultural collective consciousness along the way. 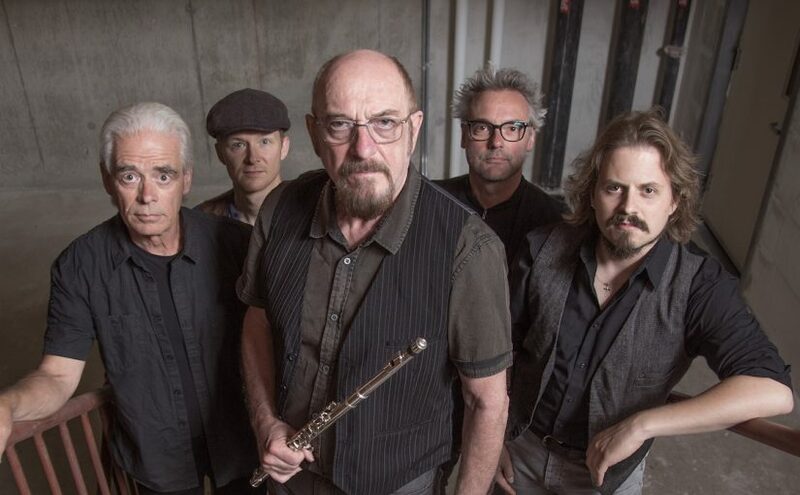 To celebrate this golden anniversary, Ian Anderson will present 50 years of Jethro Tull in eight UK concerts during April 2018 as part of the worldwide touring schedule. The debut album, This Was, was released later that same year. Founder, frontman and flautist, Ian Anderson, is rightly credited with introducing the flute to rock as a front line instrument, not to mention the codpiece! Jethro Tull are one of the biggest selling Progressive Rock artists of all time and their immense and diverse catalogue of work encompasses folk, blues, classical and heavy rock. 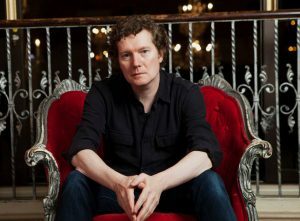 The anniversary concerts will feature a broad mix of material, some of it focussing on the earlier formative period through to the “heavy hitters” of the Tull catalogue from the albums This Was, Stand Up, Benefit, Aqualung, Thick As A Brick, Too Old To Rock And Roll: Too Young To Die, Songs From The Wood, Heavy Horses, Crest Of A Knave and even a touch of TAAB2 from 2012. 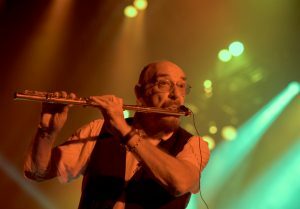 Tickets available from: https://www.gigantic.com/jethro-tull-tickets Tickets are subject to booking fee. There is no support – please see ticket for start time. Yes, everything changes but, in music, sometimes that change either takes what seems like a lifetime or never happens at all. Some of the more established acts could be said to have congealed into their final selves. To be fair, they can often still produce great music but you always know what to expect and that means no more surprises and I for one like a few surprises in my musical journeys. Tim Bowness has admitted to me himself that he does have a signature sound and it is one that can be heard as the foundation on his previous three solo releases ‘My Hotel Year’ (2004), ‘Abandoned Dancehall Dreams’ (2014) and 2015’s ‘Stupid Things That Mean The World’. 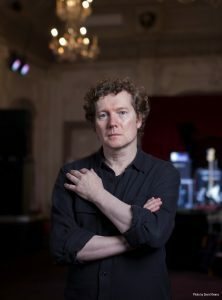 2017 sees him return with a new album, ‘Lost In The Ghost Light’, and a new approach. 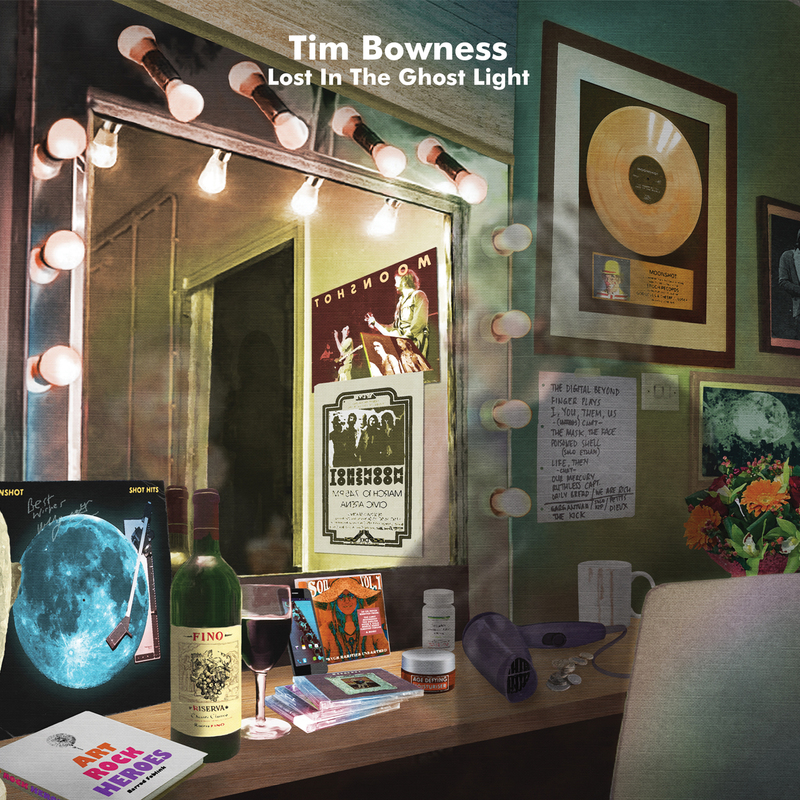 ‘Lost In The Ghost Light’ is a concept album revolving around the onstage and backstage reflections of a fictional ‘classic’ Rock musician in the twilight of his career. It is a grand statement about a grand era of music making and an undoubted highlight of Bowness’s career. Lyrically, the album addresses how the era of streaming and ageing audiences affects creativity, how a life devoted to music impacts on real / family life, and how idealistic beginnings can become compromised by complacency and the fear of being replaced by younger, more vital artists. Though firmly focused on Bowness’s distinctive voice and musical approach, the album also draws inspiration from the period the concept covers and contains a notable 1970s Symphonic/Progressive Rock influence. Jarrod Gosling (I Monster / Cobalt Chapel) provides the fantastically detailed artwork, which includes a visual history of the career of the concept’s subject. Mixed and mastered by Steven Wilson, the special cd/dvd edition also features a 5.1 mix by Bruce Soord. 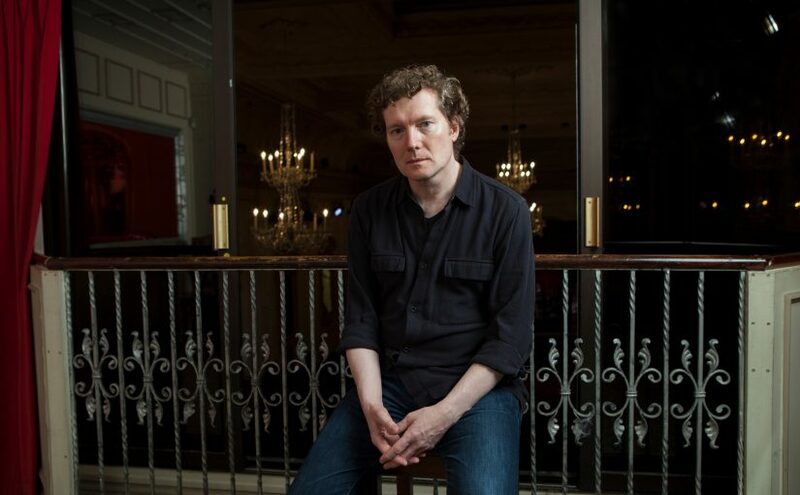 Moonshot Manchild opens with a laconic feel, typical Tim Bowness, all laid back vocals and subdued music that gets under your skin in an addictive fashion. There’s a subtle incisiveness running underneath though as the mellow and unhurried music washer over you. Classic 70’s keyboards give a real feeling of wistful nostalgia and a melancholy undertone to the ongoing tale. Tim’s voice has never sounded so good and he really has one of the most serenely relaxed vocal deliveries around. There’s a great keyboard interlude in the middle of the track, pensive and thoughtful asking you to reflect for a moment before the song blossoms out again with a wonderfully carefree and composed instrumental section. Once again we are treated to another impressive lead out, something that seems to be coming stock in trade for this great musician, it ebbs and flows brilliantly, demanding you follow it right to the end of the musical journey. Wow! The next track is a real departure for Tim. All full of angst and pent up rage, Kill The Pain That’s Killing You opens with frantic drum beat and a caustic guitar riff. There’s a real nervous energy about this song, a pleading uneasiness that has a real catchy note to it. 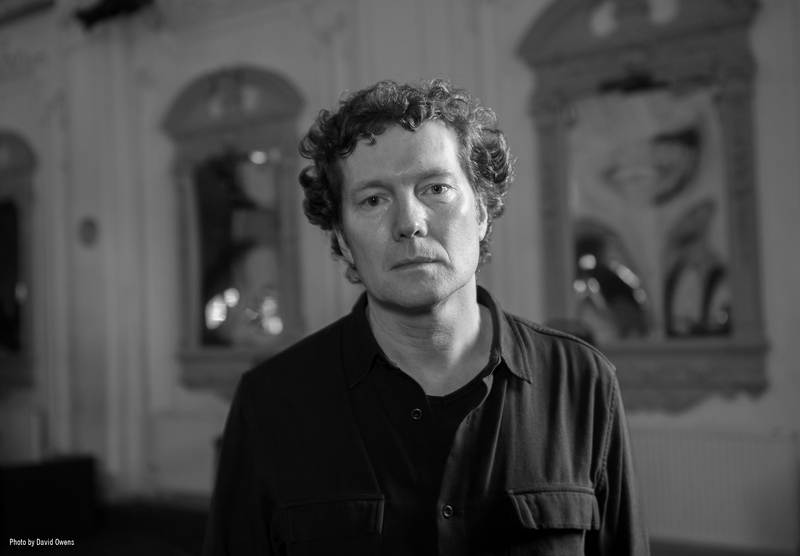 Tim’s vocal seems more direct and urgent and that acerbic guitar note really does make you sit up and take notice. The staccato chorus only adds to the offbeat tone, this is something very different and enjoyably so and, coming in at under four minutes, this frenetic song never outstays its welcome. 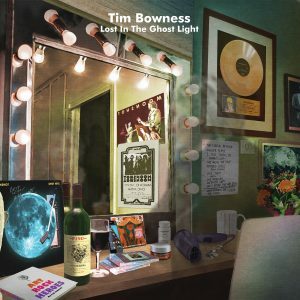 After that unexpected but thoroughly enjoyable onslaught, Nowhere Good To Go sees us return to the refined, simple grace of the first two tracks but there is definitely something evolved about Tim’s sound on this album. Soothing and tranquil, the music seems to lull you into a becalmed state and then open up into something just a little different with the dulcet tones of a Hammond organ combining with the strings to add subtle sophistication to what is already quite an imposing sound. Again the vocals are delivered with silken finesse and the ethereal flute adds a winsome feeling to this lissome song. Lost In The Ghost Light is quite a dark interlude with a menacing undertone. Tim delivers his vocal in a spoken word fashion and that adds even more suspense and uncertainty. The music is atmospheric and bleeds tension directly into your system. That slight feeling of doubt can be felt at the start of You Wanted To Be Seen and adds to a cautionary tone to deliver a deliberately pensive and sombre tone to the song. Tim’s vocal is thoughtful and sad and the music has a plaintive and pensive edge to it. The violin that can be heard in the background is a fine touch and adds a longing, surreal edge to the track before things change tack with a restless and skittish air that adds tension and a disquieting unease. Another great song that has an imposing end with some great guitar playing. Onto the final track of the album, Distant Summers, a mournful violin opens this mellow and cultured song and imbues it with a really plaintive plea for days gone by, Sepia tinged nostalgia drips from every wistful note and the exquisite flute playing is tempered by a trite ennui. The vocals have a touch of anguish at the core of them and the whole song has a fragile dignity deep at its core, one that is made up of beauty and remorse in equal quantities. Despite the forlorn mood that runs throughout the song, I still feel that there is hope emanating from Tim’s expressive voice and that is the overriding feeling that I will take away with me. 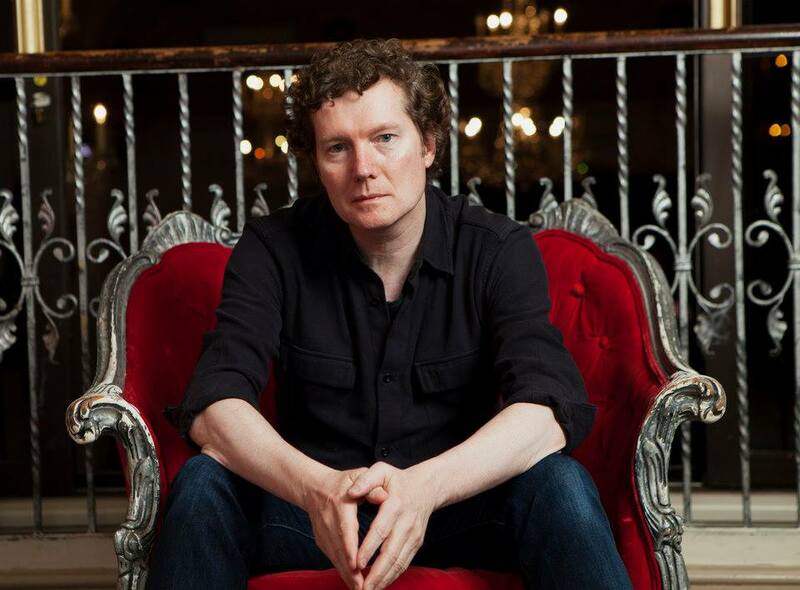 I’ve always been a fan of Tim Bowness and this new album has only exacerbated that. He has added something different and distinct to his music to evolve and progress it to something that, while recognisable as his work, has seen him mature into one of the best and most involving progressive artists that we have. There are added layers and nuances that just lift this album above similar fare on offer at the moment and I can see this being on my playlist for a long time to come.